I am very proud to announce that I am in partnership with Mary Lou Naccarato and Michele Del Duca of Pulse Imaging Photography.com in hosting a fundraiser for the Special Olympics. Seven Prints available for sale at the Special Olympics fundraiser. Combined with Mary Lou and Michele, we will have around 30 prints ready for sale. 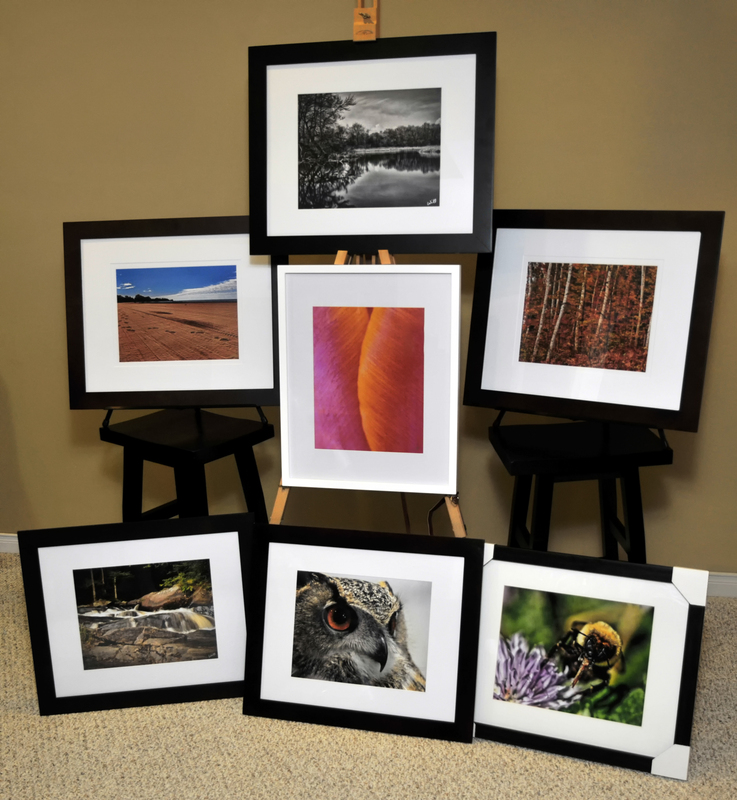 A portion of the proceeds from each print sold will go directly to Special Olympics Ontario. In addition, these prints will be available in our online Store. Details will follow.